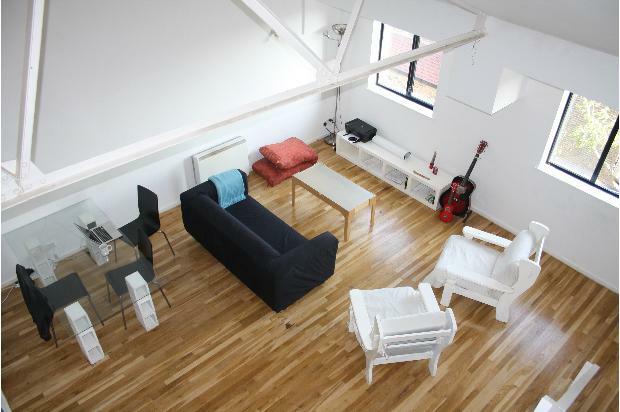 Huge penthouse loft in converted factory. 2dbl bed (1 mezzanine). Light and spacious. Solid oak flooring. Friendly building. Parking available. Zone 3 district line. Good transport to City/Canary Wharf. Stunning. 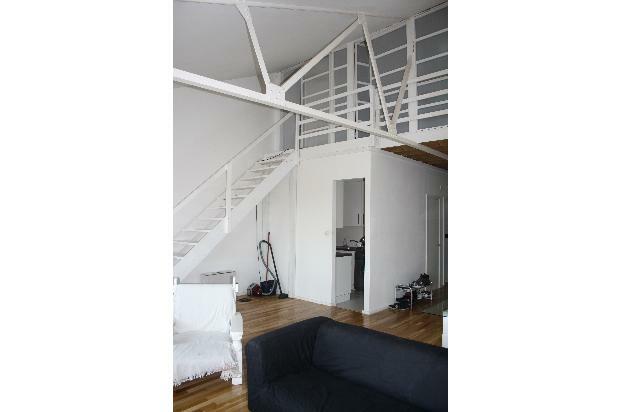 Beautiful, spacious penthouse loft apartment in converted factory. 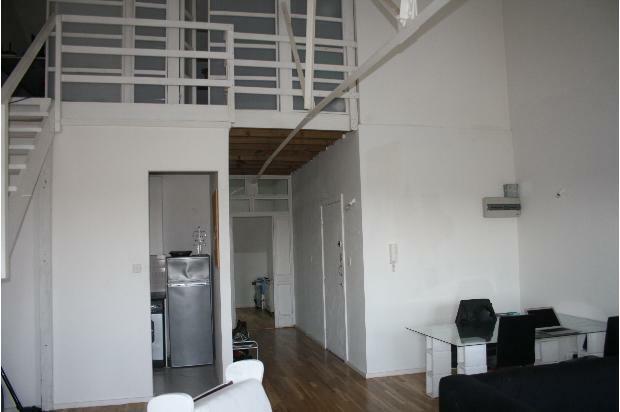 Approx 850sq ft. 2 dbl bedrooms (1 mezzanine). Solid oak flooring. Original features. White walls. Recently redecorated. Fully furnished (incl washer dryer in kitchen). Economy 7 heating. Friendly building. Local shops close by. Allocated parking space in private car park. 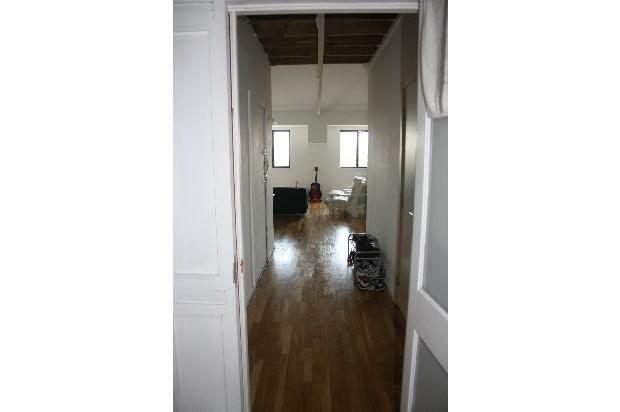 12 mins walk to Plaistow (district line, zone 3). Short drive or bus ride to Canning Town (Jub line) or Stratford (Central line) and new Westfield Shopping Centre. Suit couple or 2 professional sharers. NO DSS.